ALOHA: Meeting each other in life with love, mutual esteem and respect is a Hawai’ian philosophy of life. ALO means existence, vision or presence and HA means breath. You live according to ALOHA, when you have balanced your physical, mental, emotional, spiritual and ancestral bodies, love yourself unconditionally from the core of your heart und share this love with all beings. Recognizing one’s self-worth, accepting yourself as you are right now, detaching yourself from external expectations and ideals, balancing the feeling of love for others and for yourself, being free and authentic in your expression. 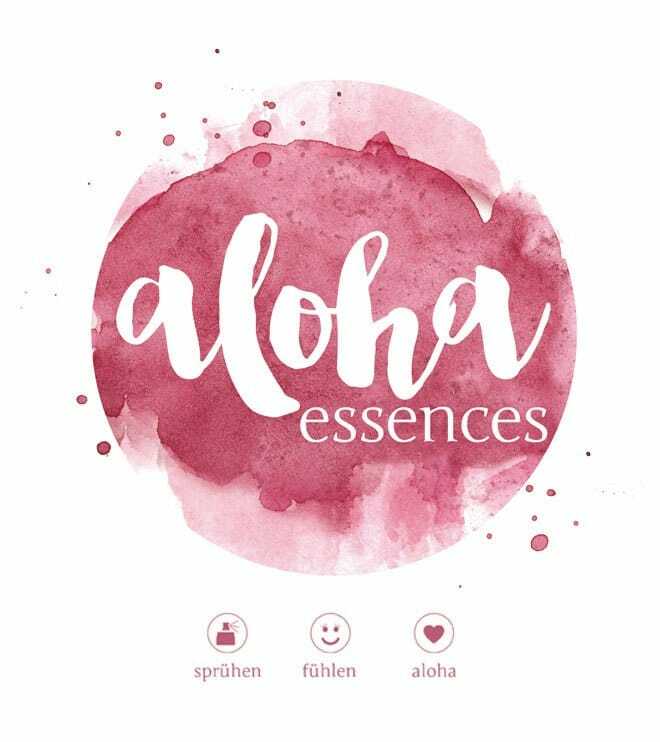 Corinna’s handmade Hawai’ian flower essences Nuku ‘I’iwi (jade vine)** & Oliana (oleander)**, 100% pure organic essential oils rose geranium* & vanilla*, spring water infused with rose quartz and aloha, ethyl alcohol. 100 ml | 3.5 fl.oz. 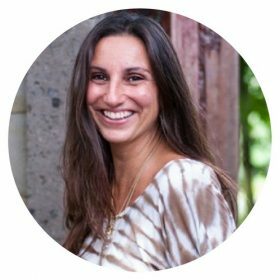 You can apply the essences intuitively for reconnecting deeply with the Aloha spirit. The ethereal powers of the flowers in harmony with the handpicked gemstones and crystals and the 100% all-natural essential oils affect your senses immediately by working through the scent. Create your own ritual applying the essences. The more you surrender to this moment the better you will be reconnected with your personal initial sacred purity and innocence and you will be able to sense the purity in everything that surrounds you. This sensual ritual deliberately interrupts your everyday life and creates this space enabling you to consciously experience this precious moment. Whatever you may feel at this moment – even if it is pain – will be released by you allowing and accepting this transformation. The Aloha Essences have a harmonizing effect onto your nervous system and enforce the expansion of self-love to then later just take place naturally – while the energetic distortion gets dismantled step by step. Spray the essence around yourself between 4 to 8 spray slots several times a day maintaining a distance of about 40 cm (15 in) to your body. Apply intuitively. Use up the bottle within approx. 12 months. 5 ml, 100 ml | 3.5 fl.oz. 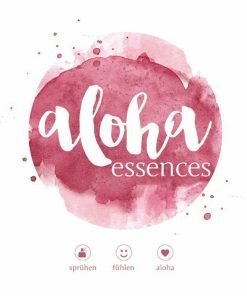 Corinna’s handmade Hawai’ian flower essences Nuku \'I\'iwi (jade vine)** & Oliana (oleander)**, 100% pure organic essential oils rose geranium* & vanilla*, spring water infused with rose quartz and aloha, ethyl alcohol. I just received it two days ago and i am already in love❤❤Such an amazing and fresh smell that makes you feel like you are carrying summer with you…? I spray my body, my hair, my pillow and my room with it!!! !